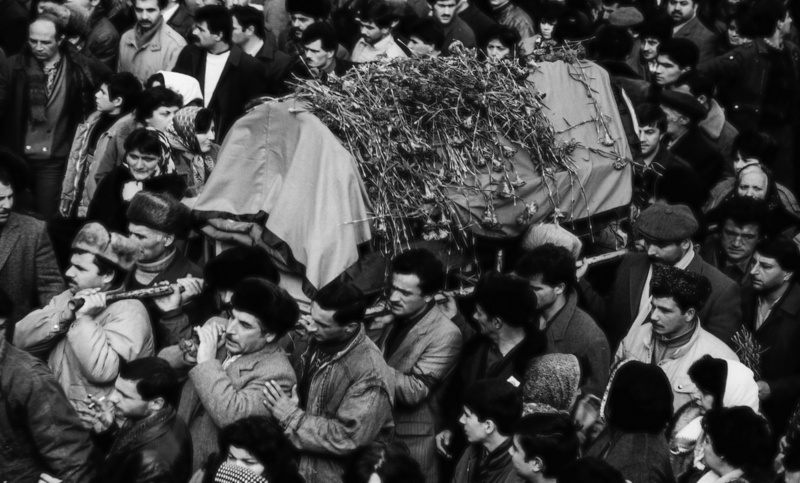 The Soviet aggression lasted 70 years against Azerbaijan had resulted with bloody tragedy on January 20, 1990. 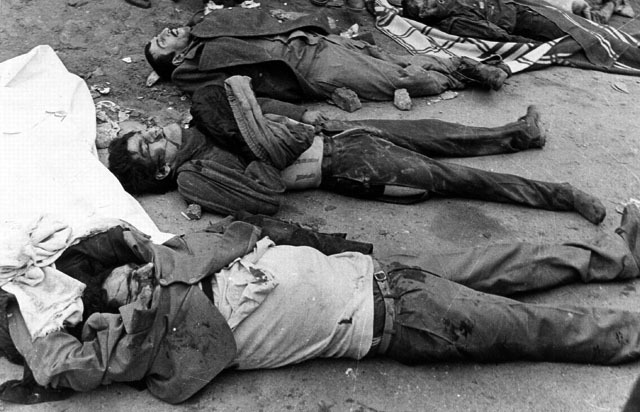 People moving on the streets of Baku had protested on crimes committed by Armenian terrorists in the regions. 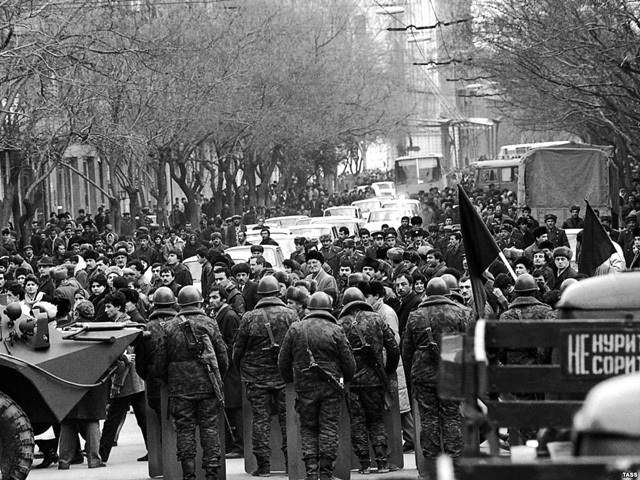 On the night of 19/20 January 1990, by the order of Defense Minister Dmitri Yazov troops entered the city from different directions, sweeping away everything in its path. They went on innocent civilians using heavy military equipment and shooting from various weapons. 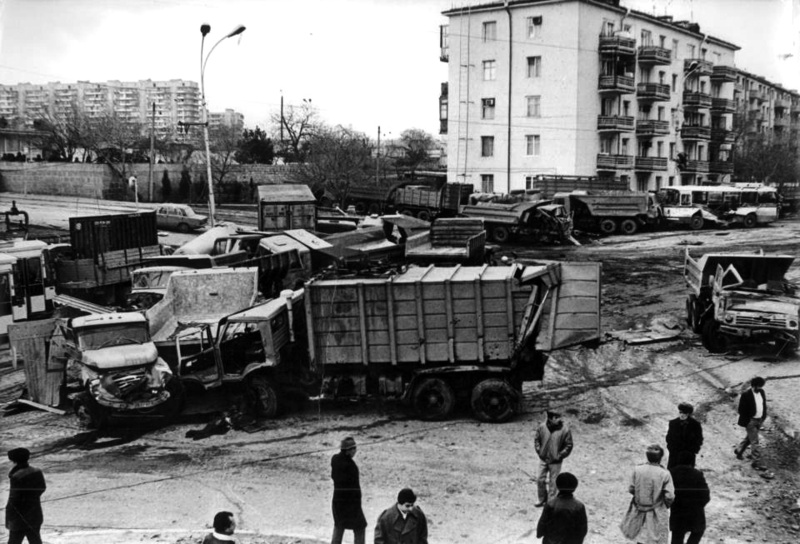 Decree of the Presidium of the USSR Supreme Soviet about the introduction of the state of emergency in Baku starting from 00.00 on 20 January was announced on the radio at 5.30 am. More than 100 civilians were killed and hundreds were wounded before that announcement. On January 21, Heydar Aliyev our great leader who was under special supervision came to the representation of Azerbaijan in Moscow together with his son - Ilham Aliyev and gave a speech in the meeting there. He expressed his solidarity with the people on these hard days. 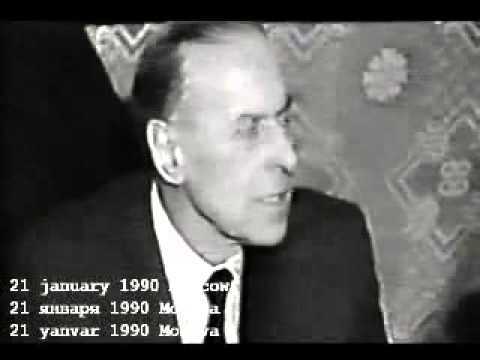 He exposed the massacre of the people as against law, democracy and humanism and a rough political mistake because of the fault of Moscow and leadership of the republic. 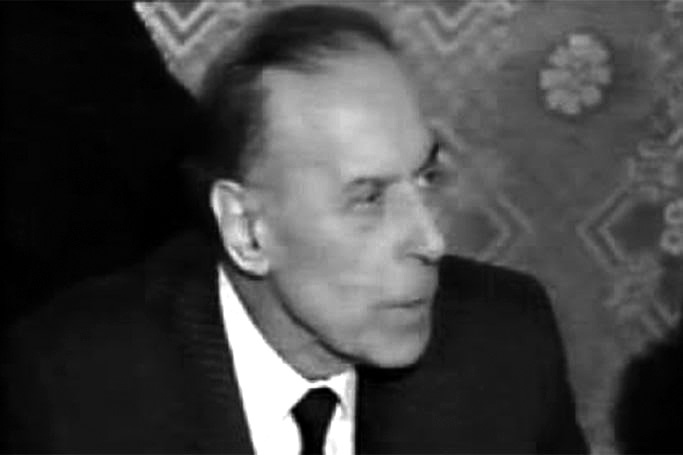 Heydar Aliyev had demanded the punishment of the perpetrators of the tragedy. 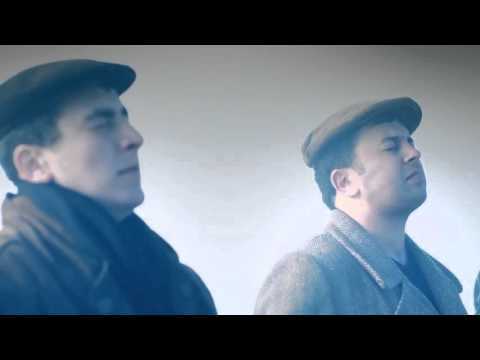 On January 22, 1990, the Alley of Martyrs- Heroic Monument of the Azerbaijani people who struggled for territorial integrity and independence was established in the Highland Park of the city. Since that time, the Alley of Martyrs has become a holy place, the shrine of our people.